067176747X Free domestic ground shipping on all books! Ships promptly from Texas. 0198661843 Free domestic ground shipping on all books! Ships promptly from Texas. 0878571388 Free domestic ground shipping on all books! Ships promptly from Texas. 0716600889 Free domestic ground shipping on all books! Ships promptly from Texas. 0139472436 Free domestic ground shipping on all books! Ships promptly from Texas. 0812830687 Free domestic ground shipping on all books! Ships promptly from Texas. 0451193202 Free domestic ground shipping on all books! Ships promptly from Texas. 1904919197 Free domestic ground shipping on all books! Ships promptly from Texas. 1561386618 Free domestic ground shipping on all books! Ships promptly from Texas. 089577352X Free domestic ground shipping on all books! Ships promptly from Texas. 0395699568 Free domestic ground shipping on all books! Ships promptly from Texas. 1594740283 Free domestic ground shipping on all books! Ships promptly from Texas. 0395655978 Free domestic ground shipping on all books! Ships promptly from Texas. 17 Mooney, Julie; Editors of Ripley's Believe It or Not Ripley's Believe It Or Not! Encyclopedia of the Bizarre: Amazing, Strange, Inexplicable, Weird and All True! 1579123996 Free domestic ground shipping on all books! Ships promptly from Texas. 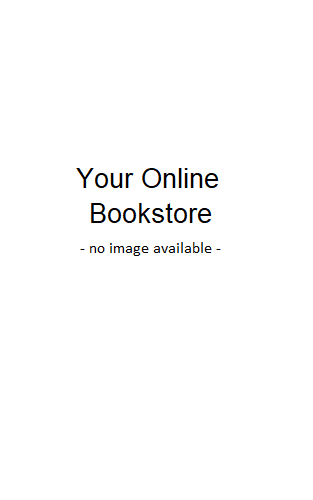 0060964197 Free domestic ground shipping on all books! Ships promptly from Texas. 0060964774 Free domestic ground shipping on all books! Ships promptly from Texas.